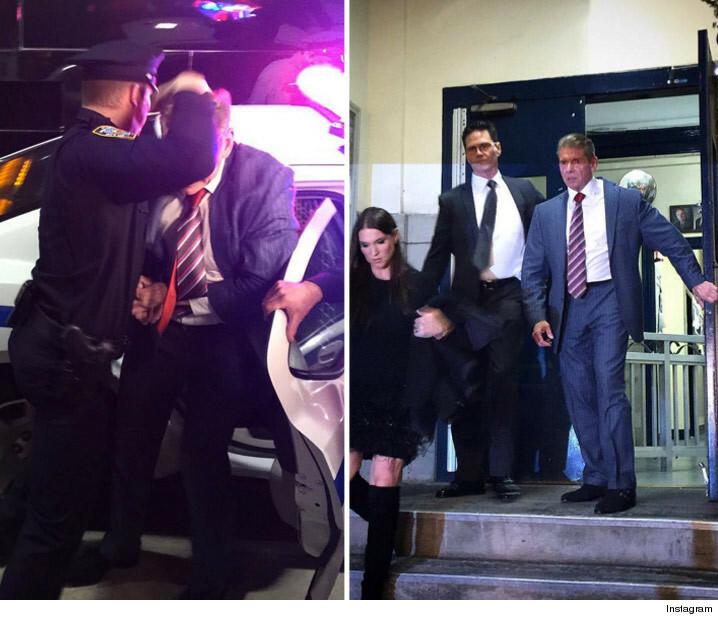 Vince McMahon triggered a bunch of calls to the NYPD after he appeared to get arrested Monday night on "Monday Night Raw." 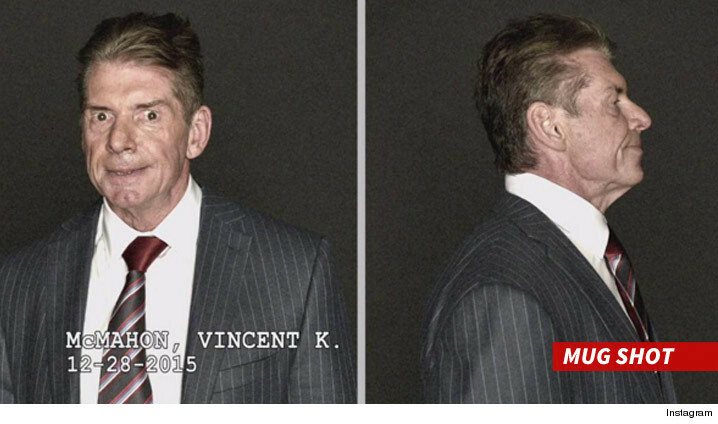 Cops began fielding calls after some really bad acting, where Vince stepped in to protect his daughter from some rent-a-cops. Things got heated at Barclays Center in Brooklyn. Vince got aggressive and the cops hooked him up and read him his Miranda rights. It seemed real enough for viewers to call police ... presumably to either express their displeasure or lobby to have the book thrown at him.